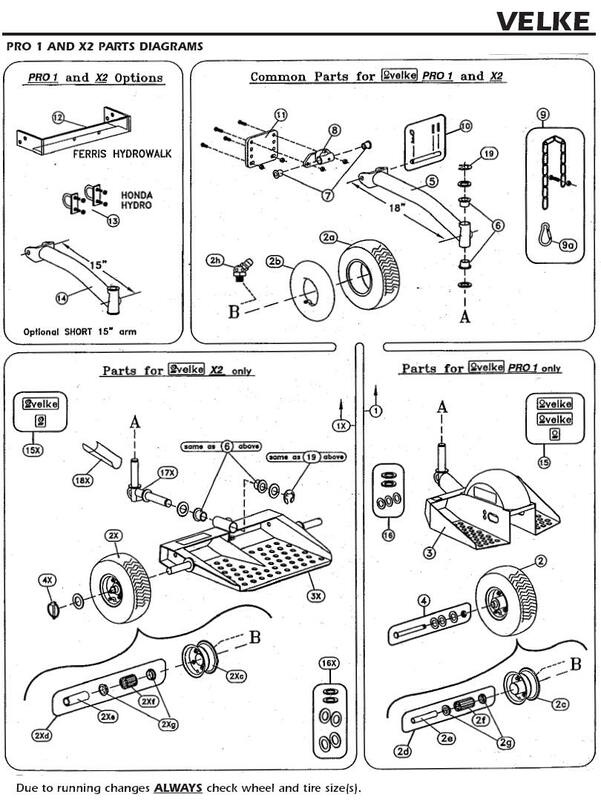 Velke Illustrated Parts Diagrams available at LawnMowerPros. 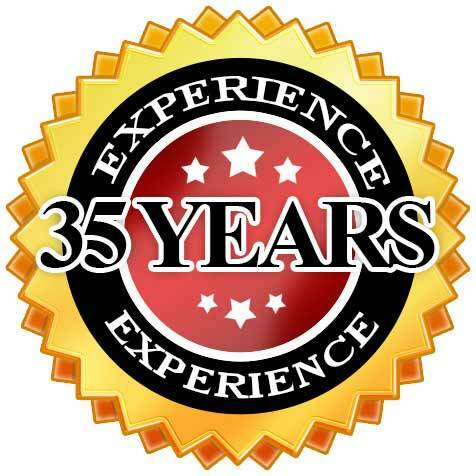 We carry a large selection of Velke Parts ready to ship direct to your door. If you do not see the Part you need, please complete the Lawn Mower Parts Request Form and we will be happy to assist you. Whether you're a conscious homeowner paying maximum attention to your lawn and garden or a business owner running your own lawn care venture, you'll certainly agree that having the right equipment at hand is essential to get the job done professionally and in predefined deadlines. There is an extensive selection of lawn mower models available on the market today for both residential and commercial users and walk-behind lawn mowers are ranked among the best choices. They are very popular among both homeowners and land care professionals for being exceptionally mobile and suitable for the majority of related jobs. Do you also use a walk-behind mower for your regular garden tasks? Are you aware that there are specific tools allowing to maximize the productivity of your machine and get the whole job done faster and more effectively? We're referring to Velke products - unique small wheeled platforms that are easily attached to virtually any walk-behind lawn mowers. While standing on such a platform, an operator is slowly pulled along by his/her mower, rather than having to walk and push it. This will not only save your energy, but also significantly increase productivity. There are three basic Velke platforms - Velke Sulky, Velke x2 and Velke SuperPro - all of them fit perfectly most of professional walk-behind mowers and come additionally with all necessary hardware as well as installation/assembly instructions. While being very easy-to-use, these platforms allow you to go mowing anywhere and in any directions - forward and backward, in circles, zero radius turns and even hills. Due to their sturdy construction made of strong welded steel and top-notch quality tires, Velke tools provide smooth ride for many years. Velke Sulky will let you to be closer to handles and keep away from any obstacles on zero turns. It features a low-pressure pneumatic tube and is simple to carry and transport. Velke x2 has the same advantages as Velke Sulky, but comes additionally with the second wheel creating a wider and more open platform for improved operator comfort. Velke SuperPro is a unique mono-spring suspension system that has made a great addition to the Velke product line. It has a larger and wider no-flat tire, extra width hitch and rubber fender for your leg ultimate comfort. 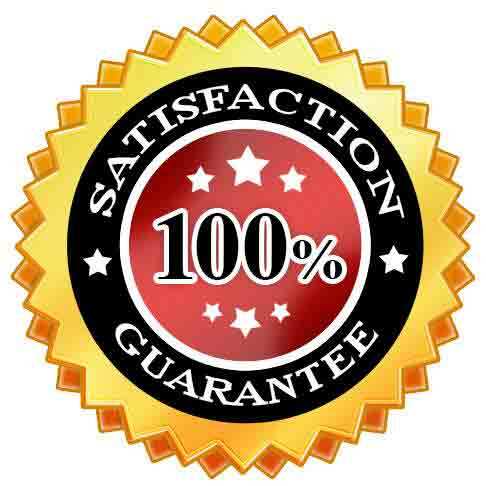 If you're interested in finding any of Velke products to improve your mowing experience and increase productivity, welcome to LawnMowerPros.com! We provide an extensive selection of Velke platforms, including Sulky, x2 and SuperPro models at reasonable prices, so that you can easily choose the one fitting your model and meeting specific requirements to the fullest.